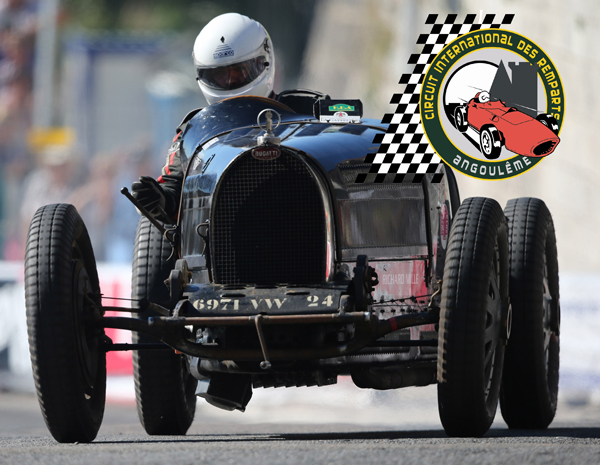 The MGOC Travel Club have special offers for a large programme of both motorsport and historic racing events. For all racing events we offer travel, accommodation and tickets to enable you to enjoy the best motor racing experiences around the world. The Dijon circuit has hosted this event since 2014, although the Grand Prix de l’Age d’Or actually dates back to 1964. 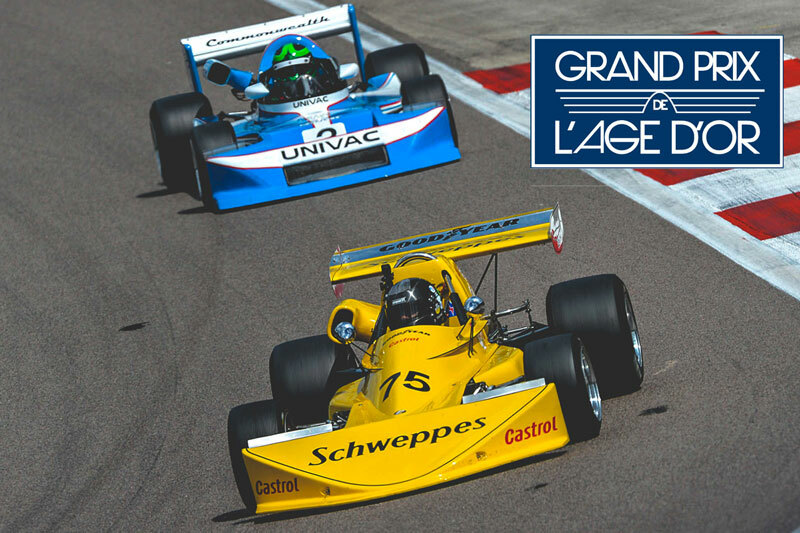 The circuit action includes races for single seater historic Formula 2 cars as well as endurance racers from throughout the years. Our journey down takes us via an overnight stop in the Champagne region in to Burgandy and our hotel amongst the vineyards. 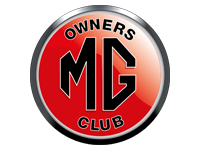 We have reserved car parking at the circuit and laps around the track in your MG are available for those wishing to experience something very special. The Le Mans Classic doesn’t return until 2020, so Classic Days are filling the gap in the calendar. Moving from Magny-Cours to the Bugatti Circuit at Le Mans isn’t too much of a departure for the Classic Days event. The event attracts over 1200 classic car owners, most of whom come to the event for the chance to drive their car on track. The weekend comprises of three parade lap sessions, on which you will share the track with around 60 other cars. 2019 will see the 47th running of this amazing classic motor racing spectacle. It attracts one of the largest entries of drivers in all motorsport, all trying to conquer this incredible circuit. Around 600 sports cars will compete in 11 races over the weekend across a combination of the Grand Prix circuit and the notorious Nordschleife. Nestled amongst the sand dunes along the Dutch coastline lies the undulating circuit of Zandvoort. 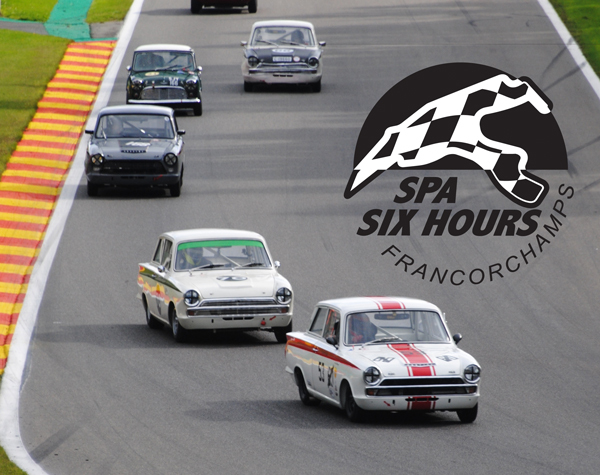 This challenging circuit hosts a full weekend of historic racing at the end of the summer. The spectator viewing around the circuit is excellent and the relaxed paddock allows all spectators to wander freely between the cars. The event attracts a good number of famous drivers too, so you never know who you may bump in to between the races! The exceptionally tight street circuit around the walled town of Angouleme is the focus for this weekend motoring festival. Beginning with a councours d’elegance on the Friday evening, building with an international car rally on the Saturday and culminating in a whole day of classic car racing within the old town walls. This exceptional long weekend in the Cognac region of France always attracts paddocks of beautiful Bugattis, legendary Porsches and wonderful British sports cars. As well as well as a 5-night visit, we now offer a leisurely 7-night option, sampling rural roads and French cuisine on the way. 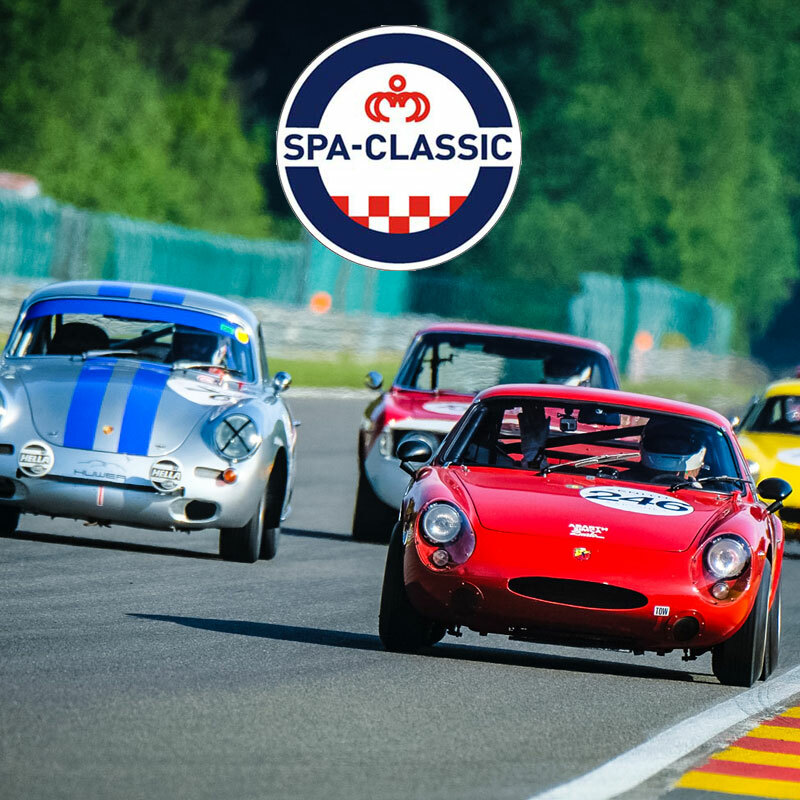 Always a favourite, as the autumn colours tint the leaves around the Spa-Francorchamps circuit, this weekend of historic car racing provides competitive racing on the track combined with a relaxed atmosphere amongst the paddocks and garages. 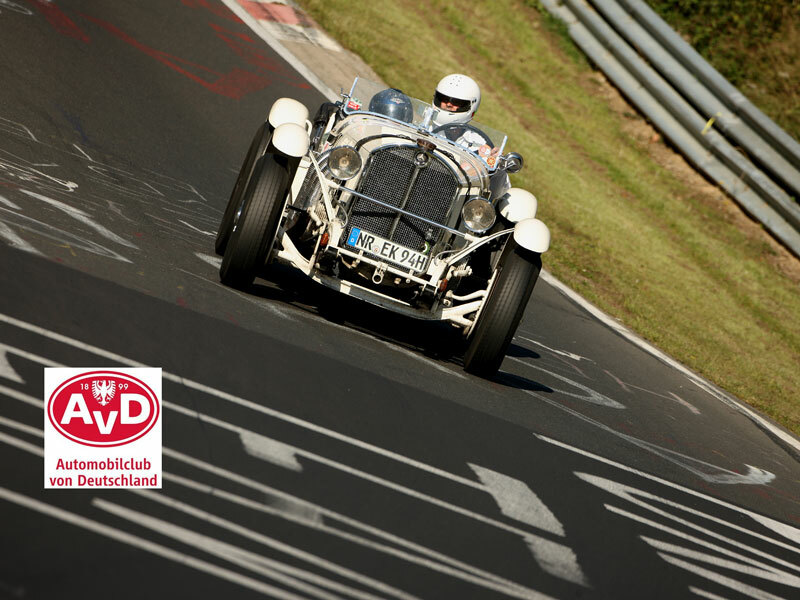 All spectators can wander freely around the cars and out around the beautiful circuit as it winds through the Ardennes hills. We can offer a variety of accommodation around the circuit ranging from camping to 4-star hotels. Please ask us for our recommendations when you call. It is a condition of these offers that all travellers hold adequate travel insurance in case of repatriation due to illness or accident. We also recommend that you take out European Motoring Assistance cover whilst driving abroad.